chocolate? Indulge in the delicious new rom-com from Lila Monroe! Private investigator Nick Cameron is six foot two of chiseled, hunky trouble. around, and he picks… me?! Bond girl fantasies. Goodbye, Moneypenny. Hello, femme fatale! 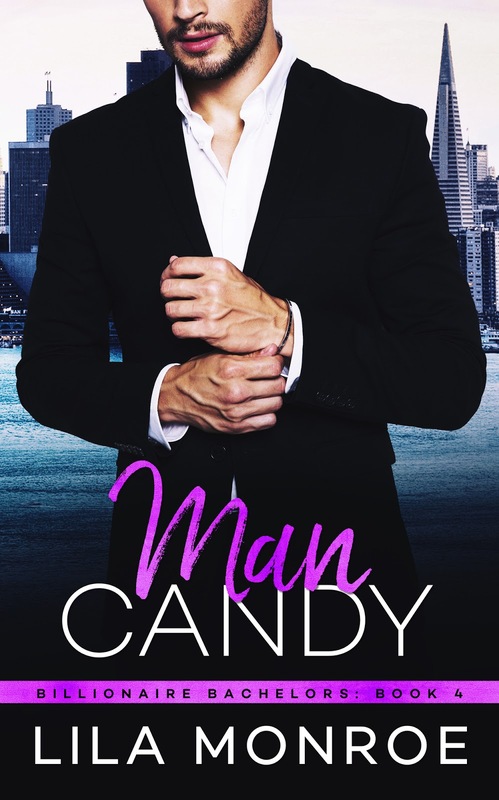 the latest BILLIONAIRE BACHELOR romance from Lila Monroe!